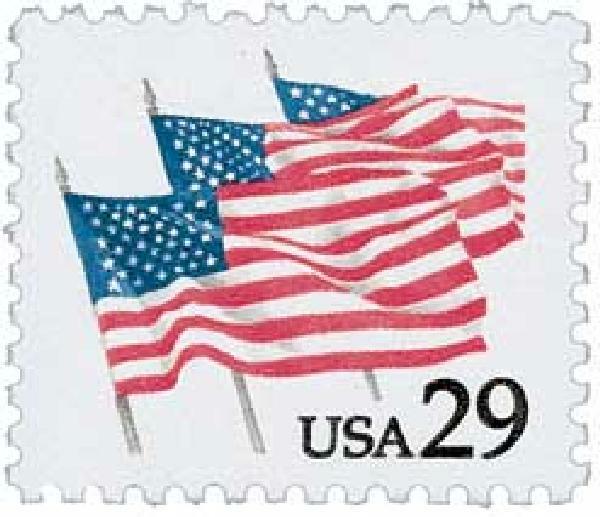 U.S. #2531 was issued for the 125th anniversary of the 1866 Memorial Day celebration in Waterloo, New York. On May 30, 1868, the first Memorial Day, then called Decoration Day, was held in the United States. While this event is often considered the major predecessor to Memorial Day, there were several other similar celebrations that came before it. The practice of decorating soldiers’ graves has been done for centuries. And with more than 600,000 casualties during the Civil War, honoring fallen soldiers took on a new significance in America. 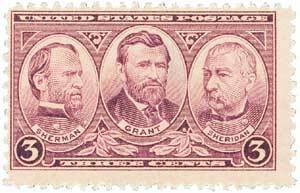 U.S. #1632 was the first stamp printed on the Intaglio 8 Press. On May 29, 1976, the Seventh U.S. International Philatelic Exhibition (INTERPHIL) opened to the public. 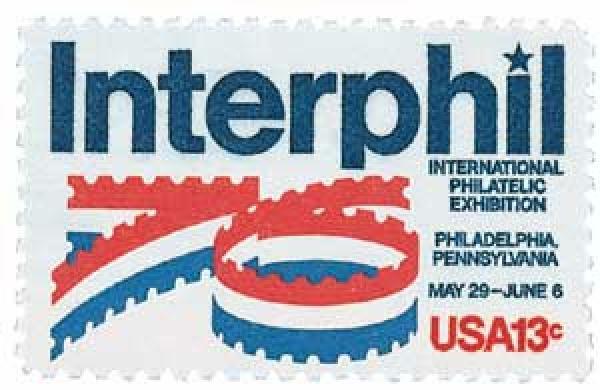 When planning began for America’s seventh international stamp show in 1976, it was obvious to planners that it should be held in Philadelphia, to mark America’s bicentennial. In fact, the show was an officially recognized event of the American Revolution Bicentennial Authority. U.S. #1121 was issued on Webster’s 200th birthday. On May 28, 1843, author and lexicographer Noah Webster died in New Haven, Connecticut. 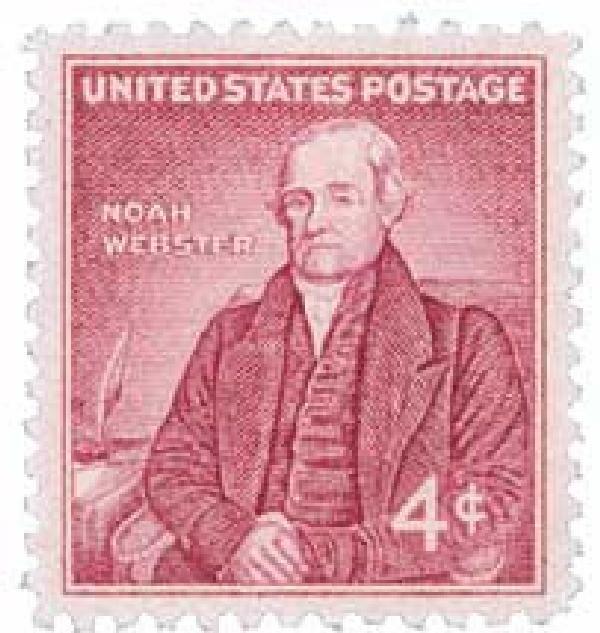 Noah Webster, Jr., was born on October 16, 1758, in Hartford, Connecticut. He came from a family of governors, though his father was a farmer, captain in the town militia, and founder of the local book society. U.S. #3910b – from the Modern American Architecture issue. 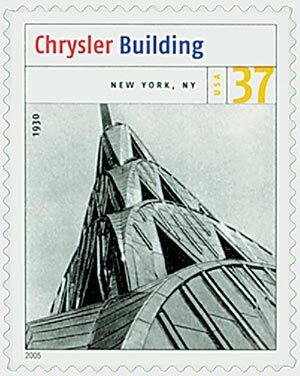 On May 27, 1930, the Chrysler Building, the tallest man-made structure at the time, opened to the public. The art deco skyscraper was the brainchild of auto manufacturer William Chrysler, who wanted a monument to his growing car company. He hired Brooklyn-born architect William Van Alen to design and build a massive building that would stand apart in the Manhattan skyline. 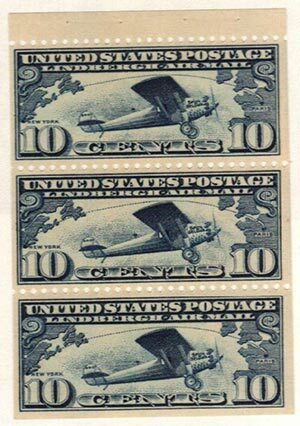 U.S. #C10a – Spirit of St. Louis Booklet pane of 3. On May 26, 1928, the U.S. issued its first-ever Airmail booklet – U.S. #C10a. Charles A. Lindbergh made history on May 20, 1927 when he embarked on the first solo non-stop flight across the Atlantic. Completed in 33-1/2 hours, the flight earned Lindbergh a number of honors, including a Legion of Honor from France and a Congressional Medal of Honor and a Distinguished Flying Cross from the United States. He also became an instant celebrity.